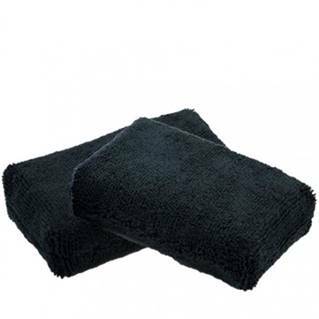 Our Application Sponge is manufactured locally using the highest quality materials. Use our Microfiber application sponge to deliver streak-free, flawless results every time. This sponge can be washed and re-used. 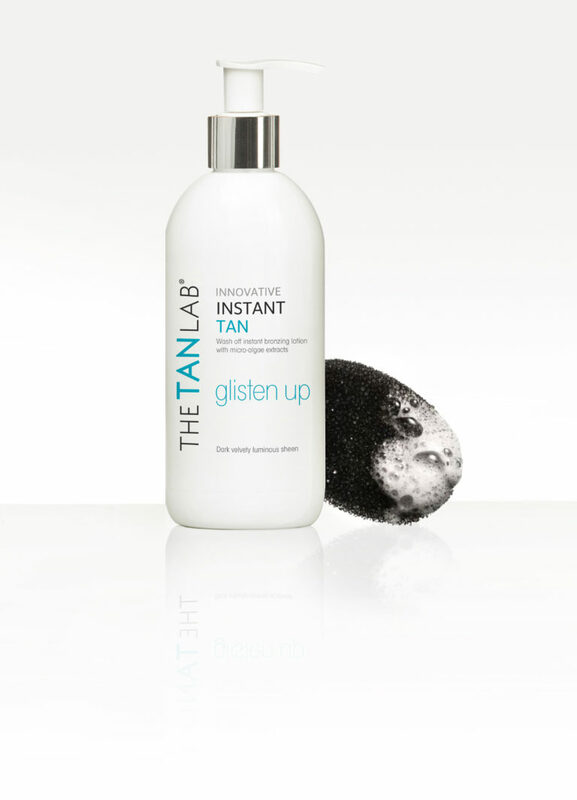 Apply a small amount of self tan to the application sponge and apply using circular motions until fully absorbed. 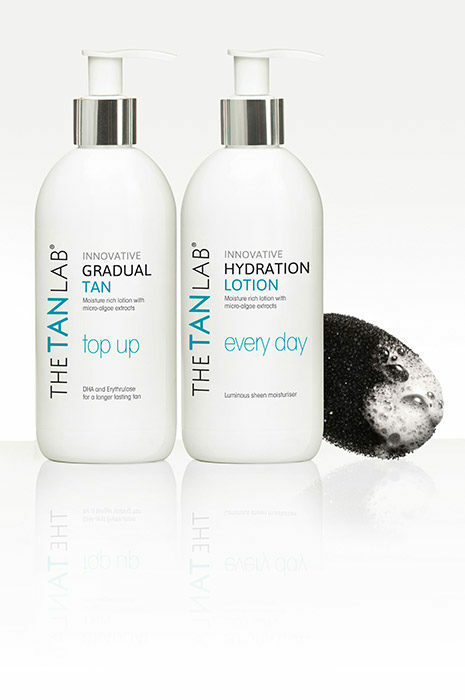 Wash application sponge with warm soapy water after use. 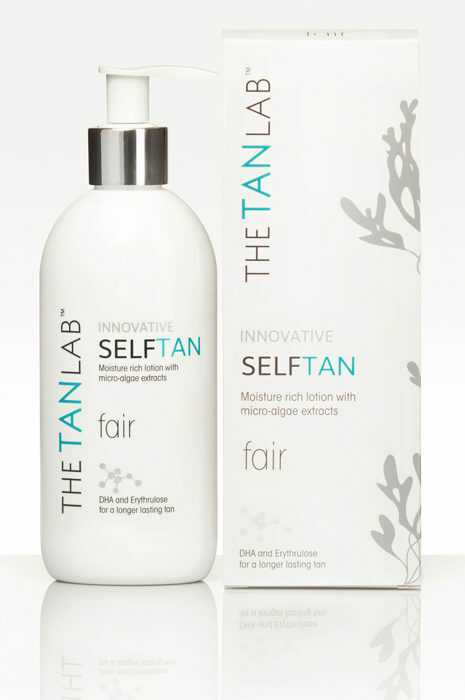 Use with our INSTANT TAN and any of our SELF TAN products to avoid staining of the hands.